Zhangde Primary School is located at 51, Jalan Membina in Singapore 169485. It is enclosed within the Tiong Bahru Region. Tiong Bahru is considered as one of the oldest housing estates in Singapore. It is composed of 30 apartment blocks with a total of more than 900 units. Nearest MRT is Tiong Bahru MRT and the closest bus interchange is Bukit Merah Bus Interchange. Amenities in the area include Tiong Bahru Plaza, Valley Point and Concorde Shopping Center. 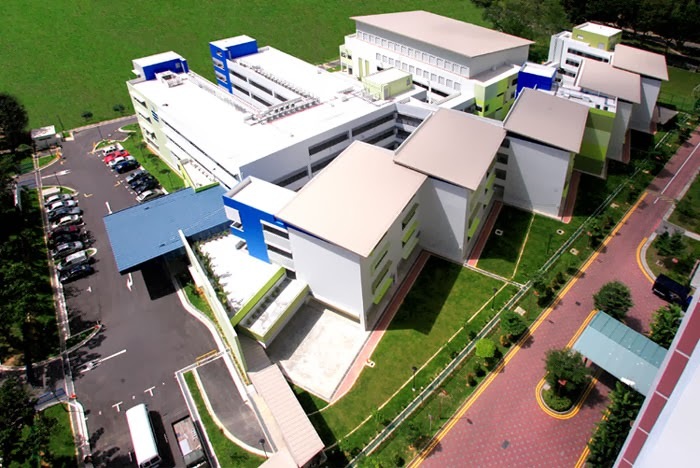 Some of the schools close by are Gan Eng Seng School, Henderson Secondary School and Radin Mas Primary School.